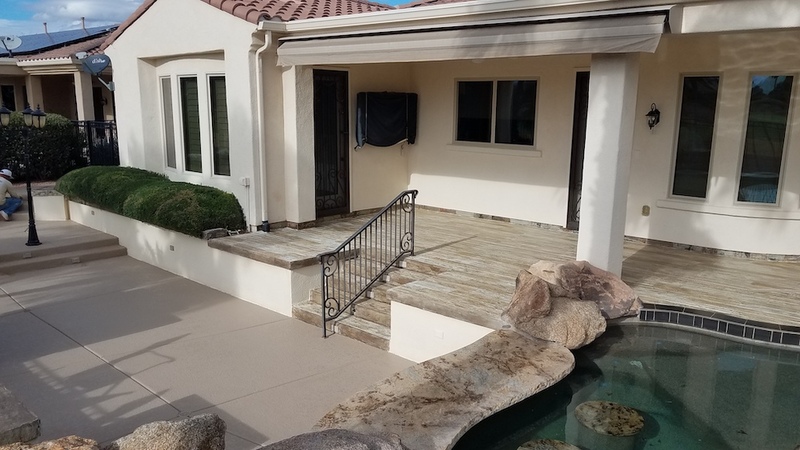 Concrete offers more than just a foundation for a home or business. 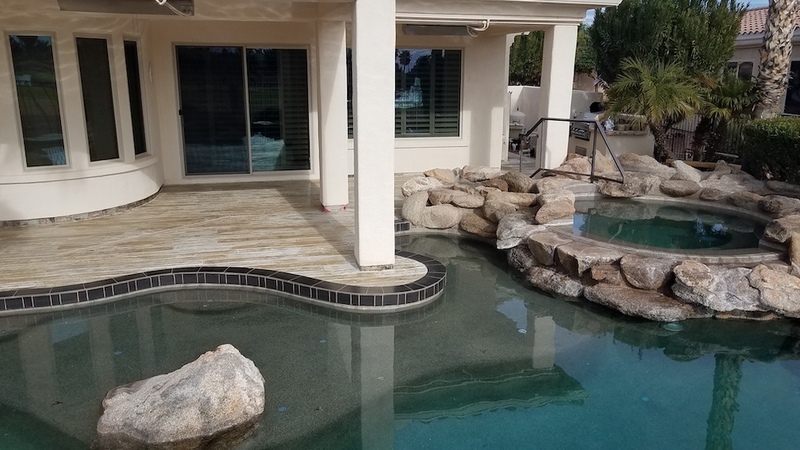 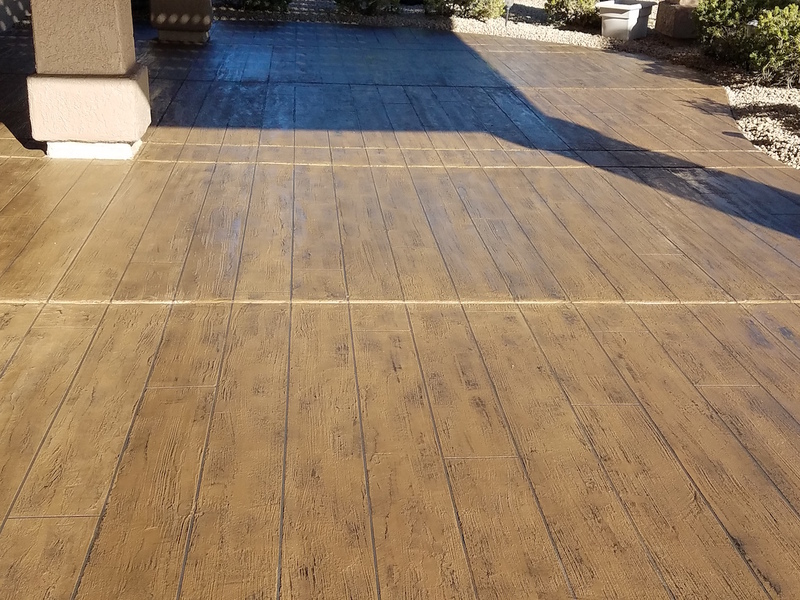 Decorative concrete allows you to add aesthetic enhancements to your properties interior or exterior. 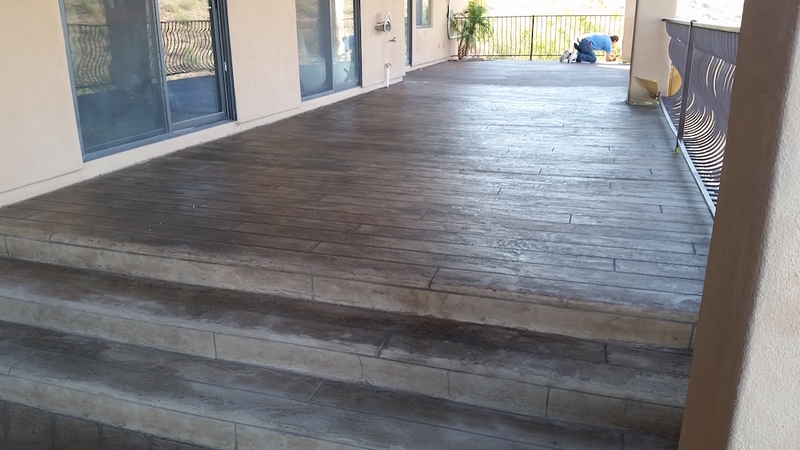 A great example is concrete replicated to look like wood, stone, or brick. 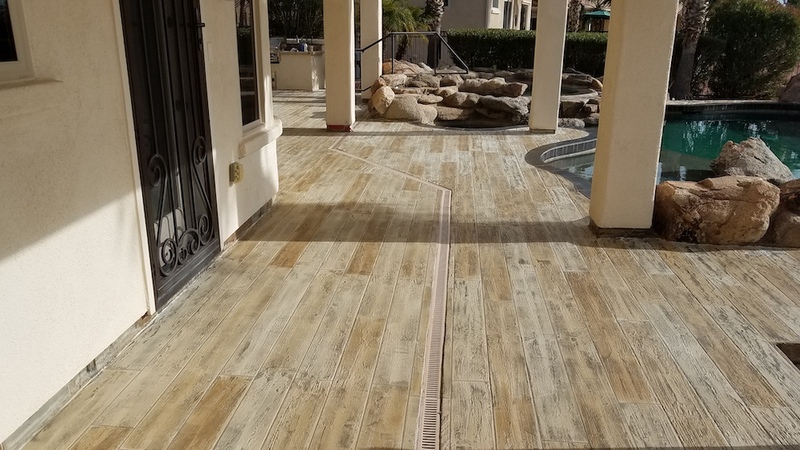 Many people do not realize the design potential of concrete and the many options and styles available when resurfacing old concrete. 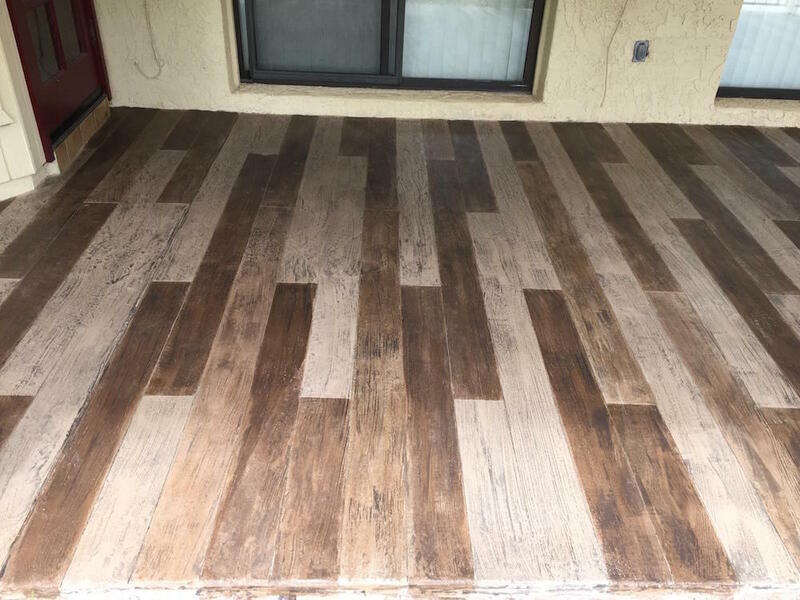 Here are a few examples of concrete transformed to look like real hard wood floors. 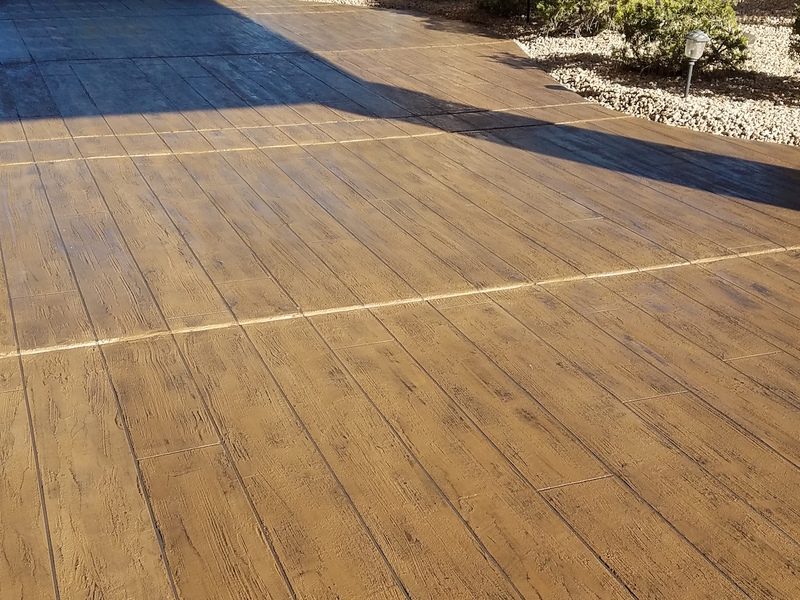 We call these “Woodcrete”. 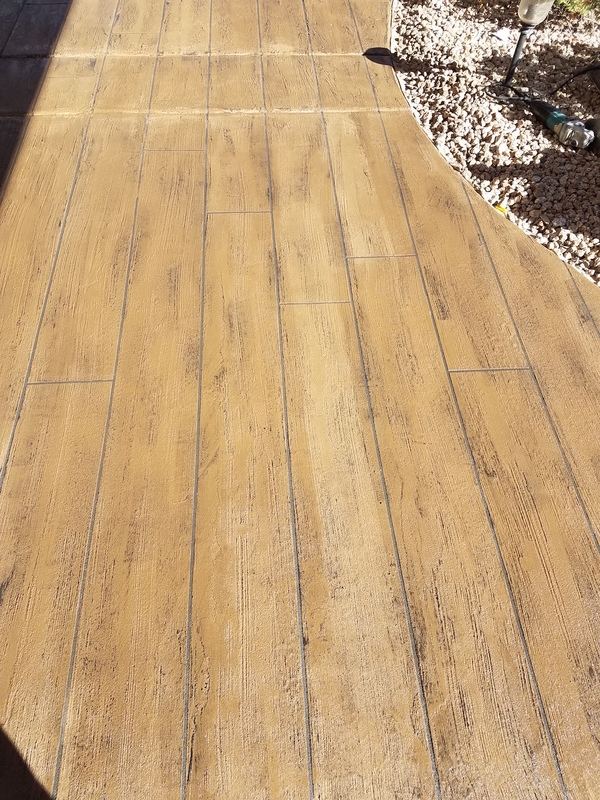 Give interior or exterior floors an authentic, natural wood look with concrete. 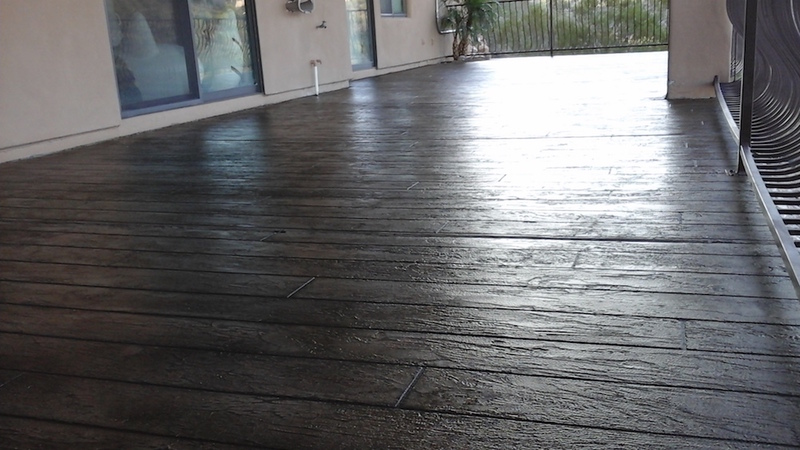 How Do You Make Concrete Look Like Wood Flooring? 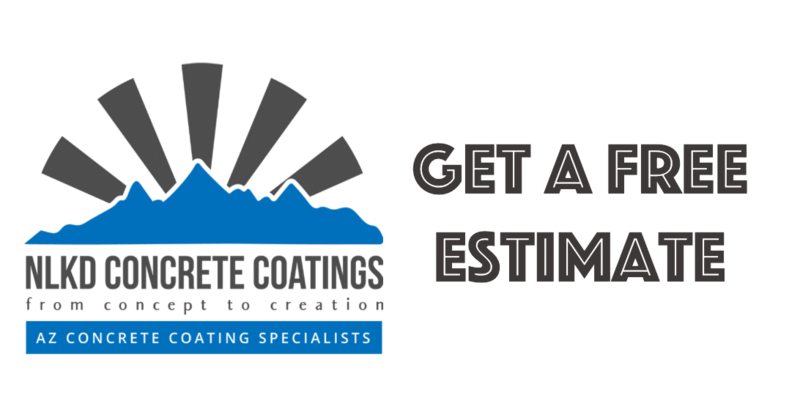 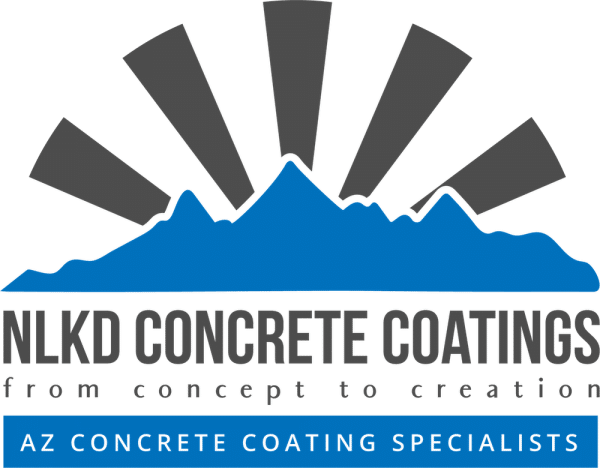 You call us at NLKD Concrete Coatings! 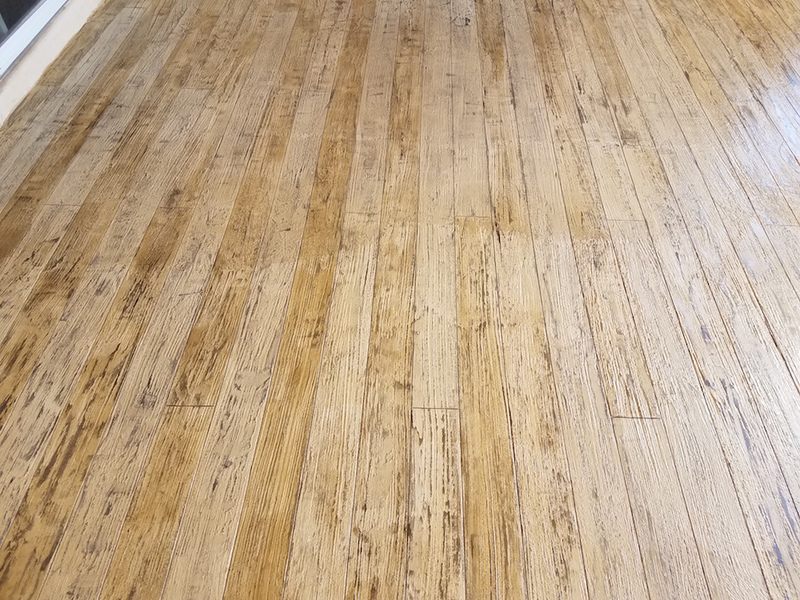 Our team of experts will work with you to create the perfect wood flooring look with our Woodcrete techniques. 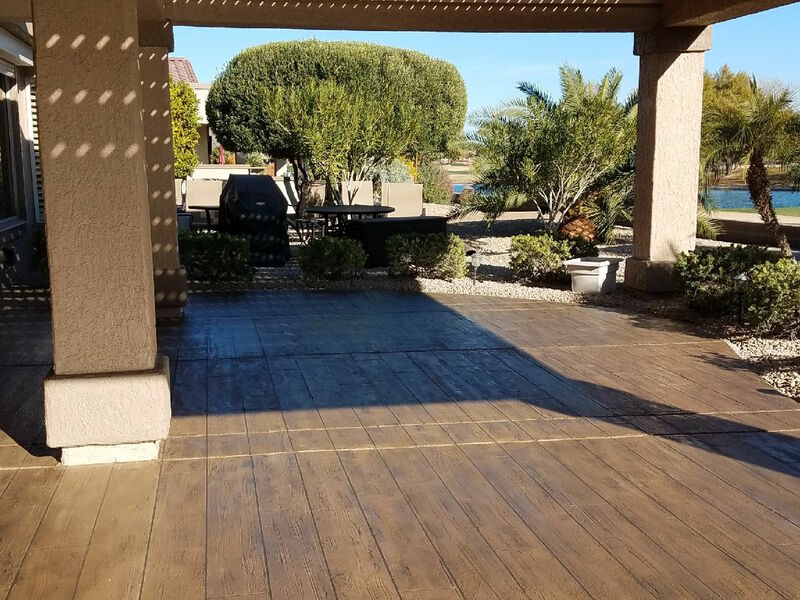 Transform the look and feel of your home.